Enjoy the luxury to live in an affordable authentic wooden house. 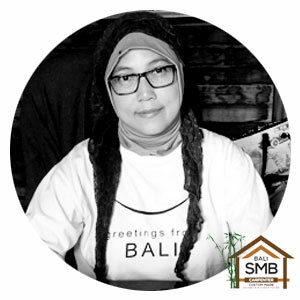 Announcement : For your information, Mrs. Meena is NO LONGER working with Bali SMB Carpenter. Thank you. What SMB Carpenter can do ? Not only manufacturing high quality wooden products, we also accommodate a budget product according to the financial capacity of our potential client, a combined timber but still with a class. Not only in products, we also provide a complete service of shipping that can reduce cost of logistic. Our motto ” freighted to your home at fair price ”. So we provide an A to Z service. Production to shipping at one place. Easy and save. Gazebo, custom wooden house, door, jamb, pool decking, windows and many other custom products. Roofing material are also varied from shingles, thatching roof, Tile, Asphalt, and canvas as well. Chosen ceiling material of rattan, bamboo, plywood and wooden ceiling.